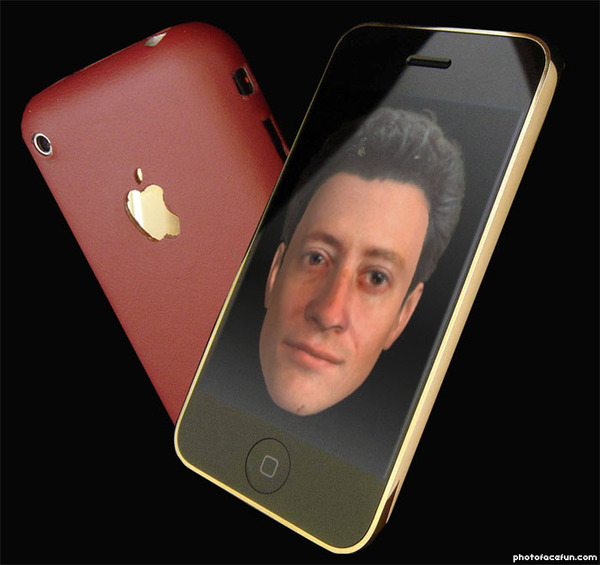 Google Voice and Skype are on a VoIP Collision Course, Make FREE Phone Calls with iPod Touch. My last article was about using a Skype app on an iPod Touch, now its time to consider that Google Voice is the better alternative to Skype. It allows you to receive calls on your own FREE phone number, solving any phone number problems. And it’s free. Is it enough to make people abandon Skype for Google Voice calling? Google is so superior to old Skype that you can’t even compare them. You get a free phone number and can call in and control things from any phone, anywhere, any time. You always have a clean, clear line. No drops. A real land line sound. You can use “Do not disturb” and turn on the Free voice mail. It’s just gold. So many advantages I can’t count them. I let my Skype subscription and phone number go and do not intend to go back. For one thing, it’s far too expensive for no more than you get. And you get it all with Google for nothing. Calls out of the country are really dirt cheap. No comparision. No way Skype can keep up with Google. And my guess is that Google will only get better. Like PC vs Mac. Depends what you need to do. Skype is the better alternative for someone needing to make international calls. However, if all you need is to make calls in the US/Canada, have a phone number to receive calls, then Google Voice is the best, more economical choice, for personal or business use. GoogleVoice enabled iPod Touch, the economical iPhone. With the help of Gmail, Google has turned Google Voice into a legitimate Skype competitor. Is it enough to make people abandon Skype for Google Voice calling? The Skype software application has been around since 2003. 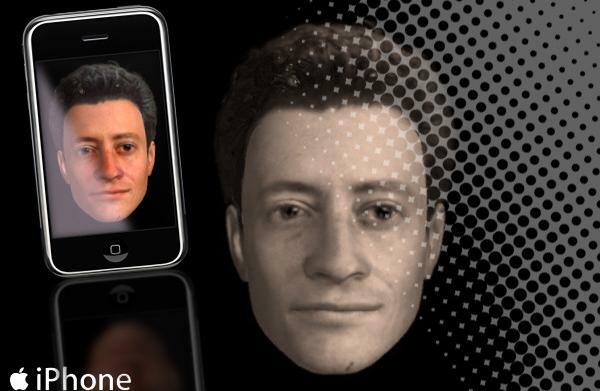 Since its launch, it has garnered hundreds of millions of users because of its ability to make crisp and clear audio and video calls to both phones and other computers. It’s been the gold standard on voice over Internet protocol (VoIP) Technology. But Google has been pushing its own technology hard. Google Voice takes a different approach by providing each user with his own personal number that can call any telephone, along with features such as voicemail transcription and call screening. Google integrated Google Voice into Gmail, providing a single, Skype-like interface where users can make and receive audio and video calls. While Skype and Google Voice are different products with different goals, you can’t ignore their converging similarities. That why they’re the subject of this article’s Web Faceoff. The question is simple. 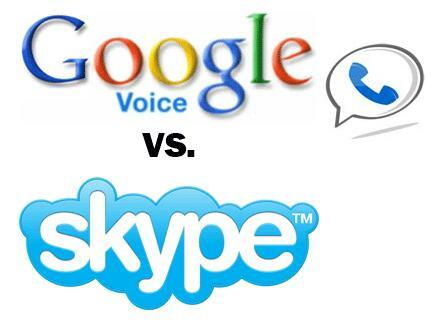 Do you prefer Google Voice or Skype for your VoIP and phone calls? Google Voice is free, and best for calls within the US/Canada, and you get a free phone number for your iPod Touch. Skype cost money, but has International coverage. Google Voice does not. iPhone or Google Voice iPod Touch? $2.99 per month to make (semi-unlimited) outgoing calls (US/Canada). $12.05 additional every 3 months for a Skype phone number so people can call you. That’s roughly $7.00 per month to send and receive calls using Skype (using a computer or a mobile device). Google Voice cost nothing in and of itself. Google Voice is free and unlimited for calls in the US/Canada. Make free long distance phone calls. And noticeably, the sound quality is way better (for me and the person at the end of the line) using the same network setup and Firefox4/Safari 5.01 with the GoogleTalk plugin. I can use either Google Voice or Skype to make and receive calls with my mobile phone in a way that does not affect my mobile phone bill. So, that’s $7.00US (per month) for Skype “or” $0.00US (ever) for Google Voice calling. The only benefit I get for paying for Skype is that I can make and receive calls from my computer, using my Skype phone number. But why would I need that when I’m always going to have my iPod Touch with me? Add to that, the fact that Google Voice offers free call forwarding to any phone (or multiple phone numbers), free voicemail that can be configured differently for callers in different contact groups, contact list shared with Gmail (which I’ve already been using for years), and free text messaging. So I recently cancelled my Skype’s $2.99 plan and I’ll be using Google Voice for making long distance phone calls, as it’s free, simple to use and configure and with better voice quality. You have something good to offer Skype, but the basis of your service suffers, that is “conversation quality” (ease of use to get good voice quality, no hang ups). Conclusion: Google Voice and the iPod Touch 4 is an unstoppable match. You are currently browsing the Griffyclan007's Blog blog archives for December, 2010.